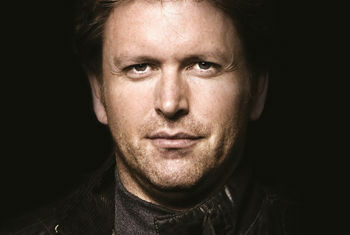 James Martin began catering college at 16 and went on to open his first restaurant at the extraordinary age of just 22 years old. His television career started in 1996 and he’s rarely been off the screen since. James has become a true household favourite, presenting and taking part in some of the nations most loved programmes. His Saturday morning TV show currently attracts viewers in excess of 3.5 million every week.